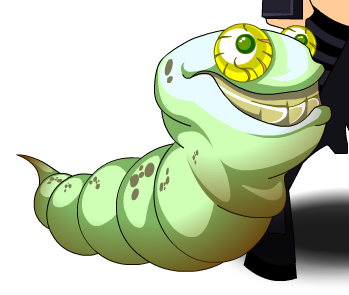 Description: This cute little guy is affectionate, and his squishy body makes him great for snuggling! He'd love to lick your face while you feed him rotting meat. Will you give Morty his ''forever home''? Thanks to DannyG64, Ninjahakk and Zero IX.